Chairman of the Organising Committee of Royal Society of Medicine (London) Aesthetic Congress 2019. 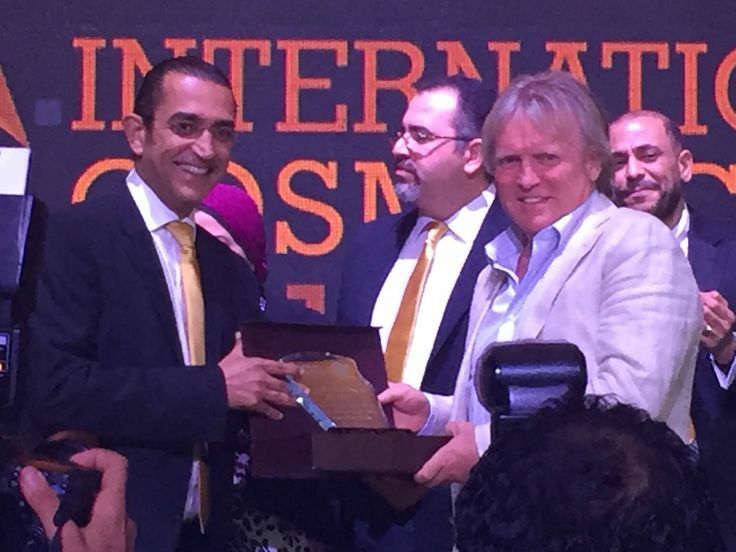 Chairman of the Irish Association of Cosmetic Doctors and Irish Rep. of the British Association of Cosmetic Medicine. Dr Treacy was awarded the Royal Society of Medicine (London) Research Poster Award 2019. 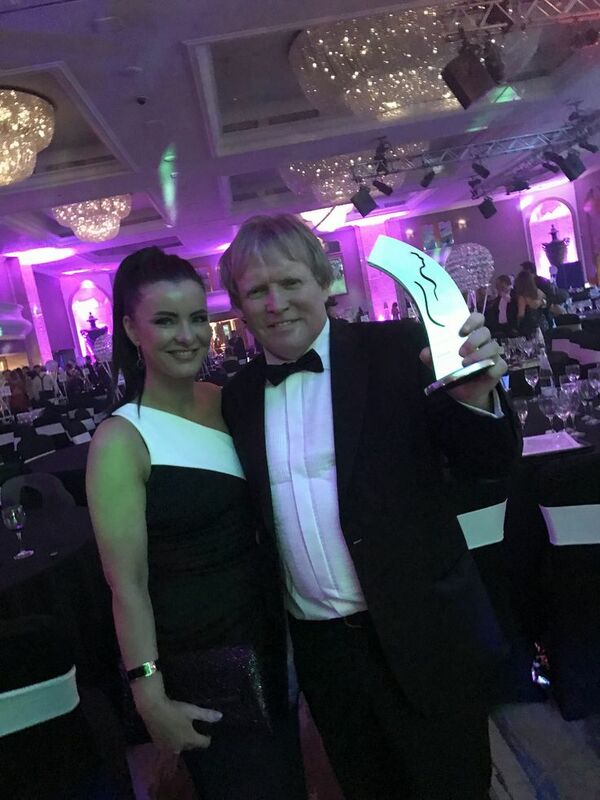 He won the 'Doctor of the Year' UK & Ireland 2018 at the Safety in Beauty Diamond Award (London) and Ailesbury Clinic Dublin won 'Best Aesthetic Clinic in Ireland 2018' at the Hi-Style Awards (Cork). He is recognised as one of the most influential aesthetic practitioners in the world being named amongst the MyFaceMyBody 'Ultimate 100 Global Aesthetic Leaders' (Los Angeles 2018)(2017). 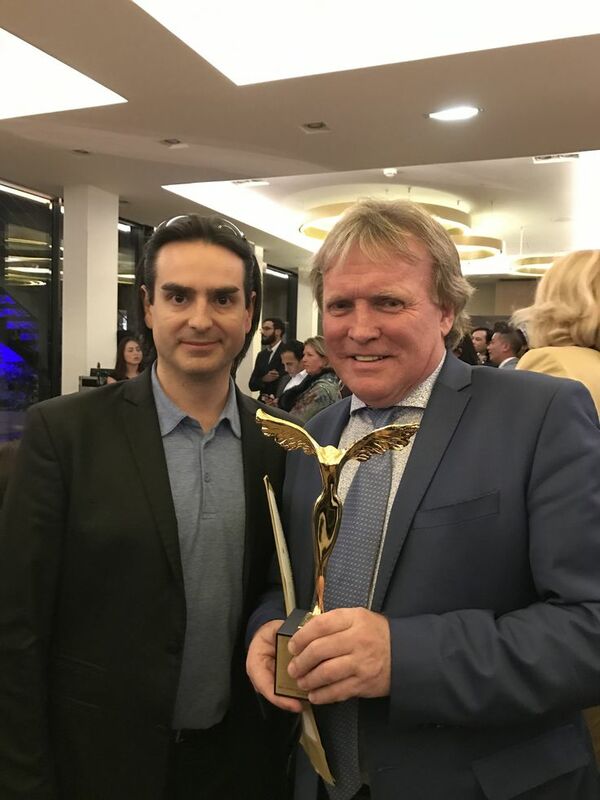 He received the MyFaceMyBody Specialist Award (London 2018) for research contributions to the field of Aesthetic Medicine. 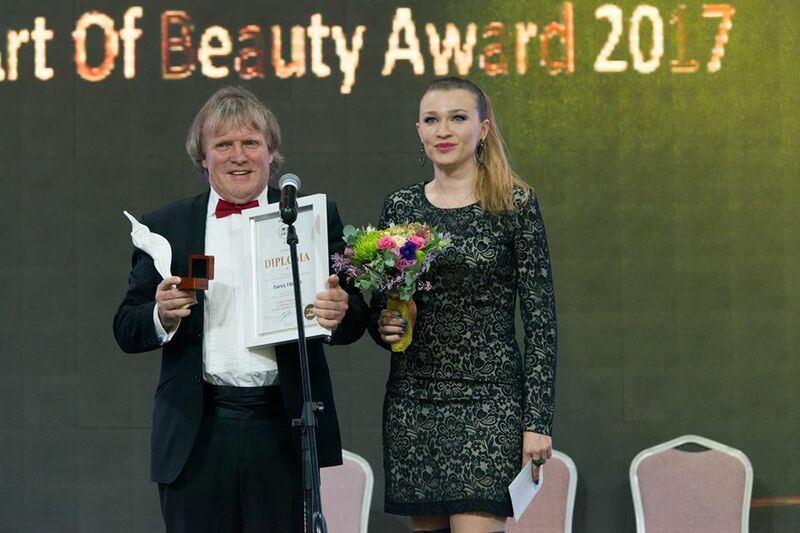 He was awarded a Laureate in Aesthetic Medicine by the Azerbaijani College of Medicine and given the Beauty & Anti-Ageing Trophy (Baku 2017) for contributions to the field of Aesthetic Medicine. He was awarded the 1st AIDA Trophy for his research in Aesthetic Medicine (Abu Dhabi 2017). His research has strongly influenced this specialist area where he has developed global protocols relating to dermal filler complications and wound healing, as well as pioneering techniques for HIV facial lipodystrophy facial endoprostheses and radiosurgery venous thermocoagulation. He won both the 'Irish Healthcare Award for Medical Research' (Dublin 2017) and the British College of Aesthetic Medicine Award for Medical Research' (London 2017). He is among few doctors in the world to have won the coveted AMEC Trophy twice (Paris 2014 and 2016) for research relating to cancer cachexia and reversing skin necrosis. He won the MyFaceMyBody Trophy in (London 2016) for medical research and was Highly Commended (London 2012 and 2013) for studies relating to the use of platelet-rich plasma, growth signaling factors and 633nm red light in both facial rejuvenation and hair transplant. These types of procedure are now popularised and being used by clinicians all around the world. He was given the CCME Medal for 'Excellence in contributions to Aesthetic Medicine' (Mexico 2016) and got Highly Commended in 'Doctor of the Year' (London 2016). 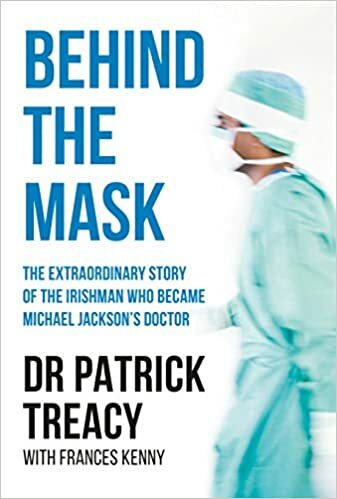 Dr. Patrick Treacy is Chairman of the Irish Association of Cosmetic Doctors and Irish Representative of the British Association of Cosmetic Medicine. He serves on the editorial boards of four international aesthetic journals. He is author, or co-author of many articles in peer-reviewed scientific journals and has contributed to chapters of medical books. He has been keynote speaker across Europe, Russia, the United States, and South America as Faculty 2016-2017. Dr Treacy is a fellow of the Royal Society of Medicine and the Royal Society of Arts. (London). He is Chairman of the Ailesbury Humanitarian Foundation and Honorary Ambassador to the Michael Jackson Legacy Foundation. He is the driving force behind countless humanitarian efforts that impacts the lives of children in communities across Africa, Haiti and the Third World. To this end he has opened orphanages in Monrovia, Liberia and Mireblais, Haiti in the last year alone. He is European Medical Advisor to Network Lipolysis and the UK's largest cosmetic website Consulting Rooms. He practices cosmetic medicine in his clinics in Dublin, Cork, London and the Middle East. He is an advanced aesthetic trainer and has trained over 800 doctors and nurses from around the world. He has featured on the Today Show, Ireland AM, CNN, Dr. Drew, RTE, TV3, Sky News, BBC and Newsweek. IMCAS Paris China 2016, AMWC Monaco 2016, EAMWC Moscow 2016, RSM ICG London 2016, Kolkhida Tbilisi 2016, IIC Cairo 2016, AIDA Abu Dhabi 2016, IIAFA London 2016, CCR London 2016, CCME Cuernavaca, Mexico 2016.